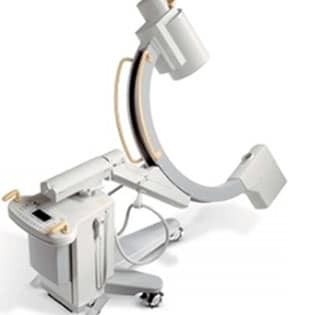 Rent top medical imaging equipment. Easy. Affordable. Fast. *Overnight delivery is available as long as we receive the ultrasound rental request before 3pm EST. Top ultrasounds, CTs, MRIs, and C-Arms adapted for your facility's needs, delivered and installed by expert technicians. 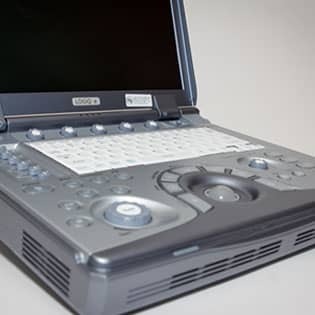 Renting medical imaging equipment can improve patient care at a fraction of a cost. Reduced downtime means greater patient flow. No long-term contract required. Call Rent Medical, and your imaging services will be up-and-running!